Adam Frosh was the lead investigator on a recent randomised control trial (RCT) that was intended to answer the question: Does milk or dairy products worsen the production of mucus in people who have rhinitis (inflammation of the nasal lining, usually caused by allergy such as hayfever)? The RCT was “blinded” so that the participants did not know at any point if they had dairy in their diets or not. And the findings were of great interest – there does appear to be an association with excess mucus production and milk/ dairy. Mr Frosh is recommending further research, as this was the first study, and further studies are needed to confirm, but this is very interesting news. Ear pain is pretty common all year round, and particularly at this time of the year. In the summer Mr Frosh advised a national newspaper on a range high street treatments. The article is here. As always, if in doubt, or your condition worsens, speak to your pharmacist or doctor. Mr Frosh has secured a significant research grant to establish an ENT research unit in Hertfordshire. The unit is equipped with a Nasal function laboratory, is run by a research team with two dedicated research nurses and is also supported by doctors in training and academic staff at the University of Hertfordshire. The research fund has recently been used to contribute to a surgical skills simulator for ear surgery training, collaboration with the university on training modules for GPs, and is funding a number of research projects. One current study that may be of real interest is a study on the effects of milk and diary products on mucus production. This fits in with Mr Frosh’s interests in allergy and nasal and sinus function. Mr Frosh is passionate about getting things right – and an eye for detail. This isn’t just in his surgery, but also as a host and an amateur chef. Mr Frosh is publishing a book about the etiquette, the fine food and the conviviality involved in hosting an elegant dinner party – recipes and table displays included! 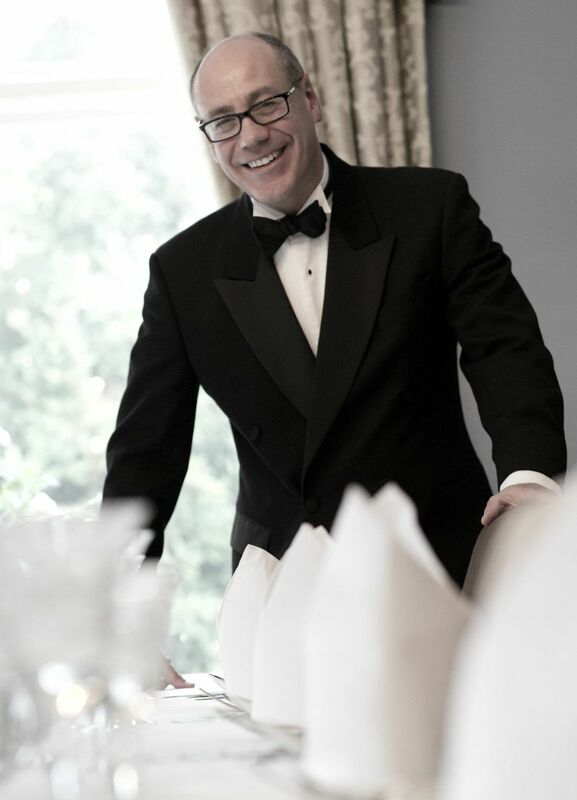 Have a sneak preview at his website all about his love of fine food – the the taste, the display and the enjoyment with good company – it’s all on the “Surgeon in the Kitchen“. Mr Frosh was shocked by the early death of his colleague and friend, Jeremy Sherman. 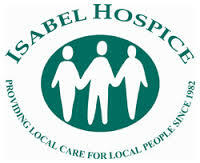 He was also inspired by the care and devotion shown to Jeremy in his last days at the Isabel Hospice. The show raised thousands of pounds for a very worthy cause. More here. For parents to better explain to their children what surgery might involve, Mr Frosh has posted three videos on his website that are aimed at children and explain a number of operations to them in a non-frightening way. You can see the videos by going to the section of his website aimed at children’s ENT – click here.